Outside: garden, barbecue, 2 outdoor dining terraces, seasonal swimming pool, playground, and private parking. Inside: the house has: 8 double rooms, one of them adapted, 8 bathrooms 2 of them with whirlpool bath, 2 toilets, 2 spacious living rooms with dining room and fireplace, and a fully equipped kitchen. Its privileged location gives totally unobstructed views of the whole environment and particularly of Monte Calvo. 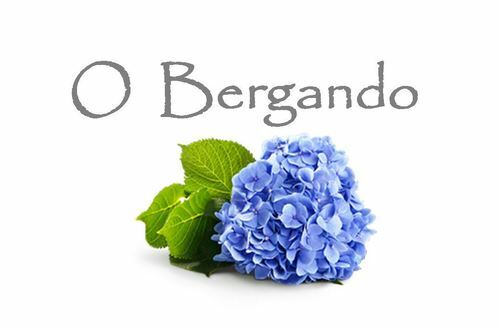 The perfect combination of all the elements as well as the personalized attention of the Owner make your stay at O ​​Bergando truly special.